Roberta Kells Dorr: A Queen With Donkey Feet? A Queen With Donkey Feet? Roberta had a certain tenacity that when paired with her inquisitiveness would bring her to places and people that no one else would consider worth pursuing. It did not matter the context – whether in Rome, Paris, the lovely little town of Kells that bore her maiden name, or the wet sheep’s wool smelling market of Jibla Yemen, they all had items of wonder, and people of character. 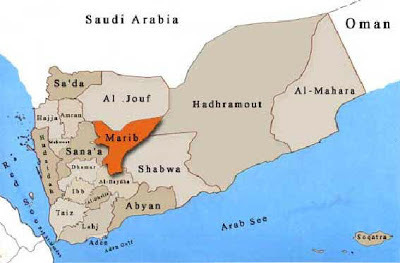 In the late 60’s and early 70’s the country of Yemen was a mere 10 years out from a civil war that brought the medieval Yemen roaring into the modern world. While some of the infrastructure and technology expanded, ever increasing beyond the reach of the newly built roads, the people, the culture, the life and language were as they were in Biblical times. 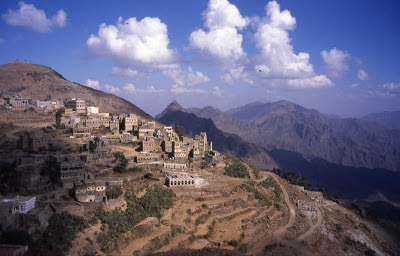 The town of Jibla in the central Yemeni highlands could easily have been the city of David, which Roberta wrote about. The stone houses rose up to great heights with mere mud and sticks holding them together by an ancient knowledge. Kitchens were on the very top floor so that the smoke could rise out the roofs and not smell up the rest of the abode, while the first floor of each house was reserved for the family’s sheep and goats. Entering a man’s house you could determine his wealth by his stable and thus know how to comport yourself. There was no end of things to discover, learn and understand of the old ways and the stories coming from this non-reading society. When researching the Queen of Sheba Roberta returned to Yemen in the 80’s to visit her son, John, who was working with a relief company there. 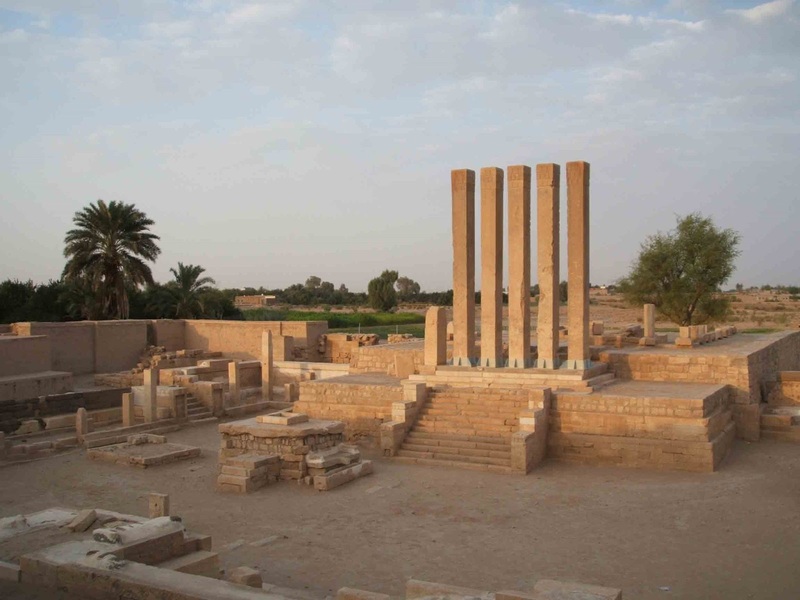 The point of interest for this particular trip was the ancient city of Marib out in the eastern desert of Yemen. Before making the trip, Roberta researched the ancient trade routes and camel trails of the day as mapped out by scholars of ages past. It was one thing to trace it on a map, it was clearly yet another to see what the Queen of Sheba would have seen as she traveled north through the rugged mountain passes, into the broad desert expanse on the road to the major trading city of Mecca and up to Jerusalem. “How far do you think a camel travels in a day?” she would ask. "What would they carry? How large a caravan would someone like the Queen of Sheba travel with? What time of year would be best for traveling," etc. (Come to find out caravans usually travel at night because of the heat). Driving out into the wilds on mere sand trails to see the ruins of the palace in Marib, the magnificent ruins of the dam that watered lush orchards and vineyards in this desert city, were all part of putting the story of Solomon and the Queen of Sheba in a specific locale with weather, sights, sounds, smells and life. One unique discovery that Roberta made on this particular trip to Yemen that ended up as part of the Queen of Sheba novel is how the tradition got started that the Queen of Sheba had donkey hooves for feet - this of course being the reason why she was still not married. The story goes that Solomon heard of this rumor (that the Queen had donkey hooves for feet), but because she wore a long elegant gown down to the ground he could not determine the truth of the matter. He supposedly had the king's royal reception hall flooded with water so that she would have to lift up her dress to come to him, and with that he would know the truth. But where would such an odd story originate? Roberta went to the Yemeni National Museum in downtown Sana’a to have a look at the artifacts and sparse exhibits on display. There were all kinds of jewels, alabaster lamps, bone carvings etc. However, one item caught her attention and, had it not been for her meticulous preparatory research for this trip, she would have not noticed the significance or made the connection. There in the display case were the remains of an ancient but ornate and neatly carved alabaster throne. 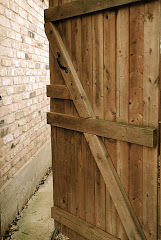 It was broken into pieces but its former glory still shone through in places. To Roberta’s utter amazement, the bottom legs of the throne were carved as donkey hooves! She then pieced together that someone like the Queen of Sheba sitting on such a throne with her feet on a step, and her royal dress covering all but the donkey hooves sticking out the bottom, would certainly appear as a Queen with hooves. It was this mix of reading, exploring, asking, experiencing and visiting the ancient haunts that helped bring a depth and authenticity to her writing and storytelling. I would like to go there somehow. I am really fascinated with all those old ruins and impressive stories. It is really impressive. i think that that is a thing i do like about the ancient architecture the most - its uniqueness.